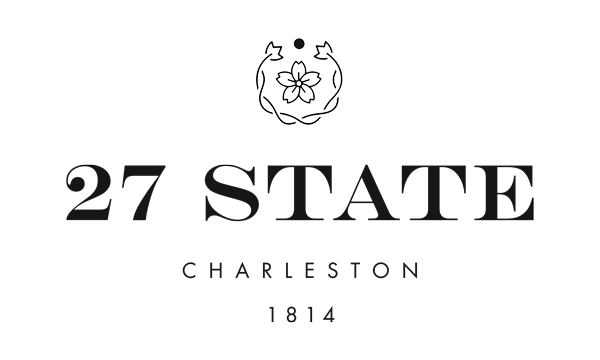 27 State is the perfect home base for a Charleston visit. 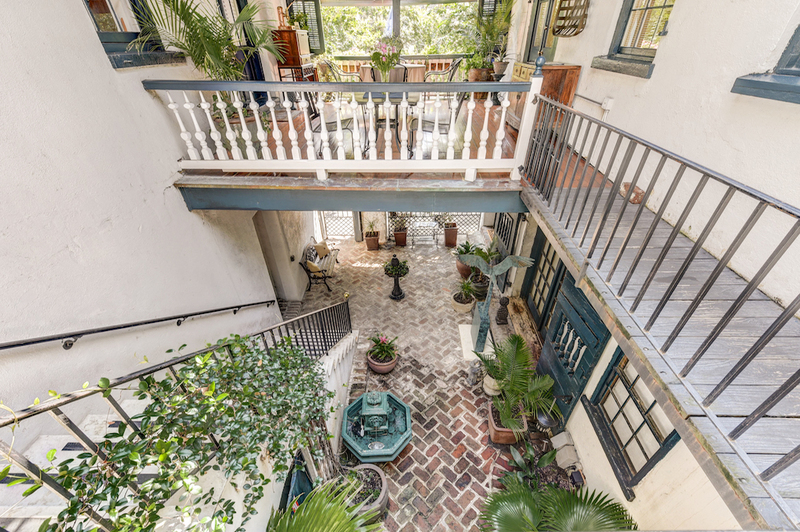 We are located in the heart of the French Quarter historic district, along the carriage tour lines, mere steps from many of the city’s most popular attractions, restaurants, and shopping areas. Find yourself surrounded by art galleries, theaters (Dock Street Theatre and Footlight Playhouse) private homes, and boutiques. 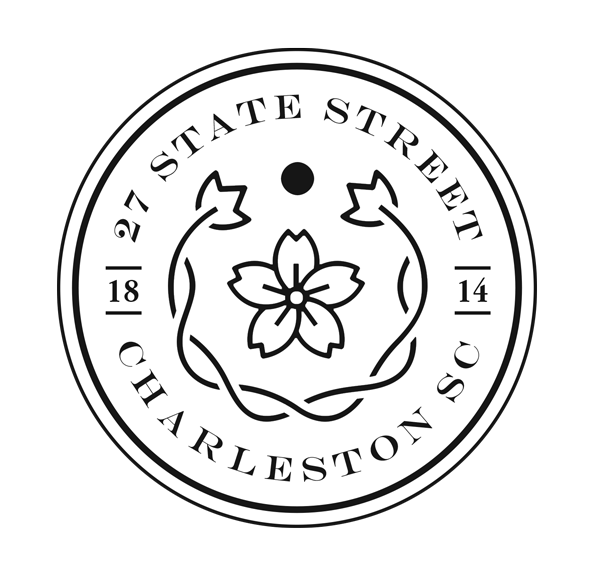 Roam the Charleston City Market and the Waterfront Park. Discover beautiful old churches (French Huguenotand St. Phillips) along with the historic Old Slave Mart Museum…all within 2 blocks. 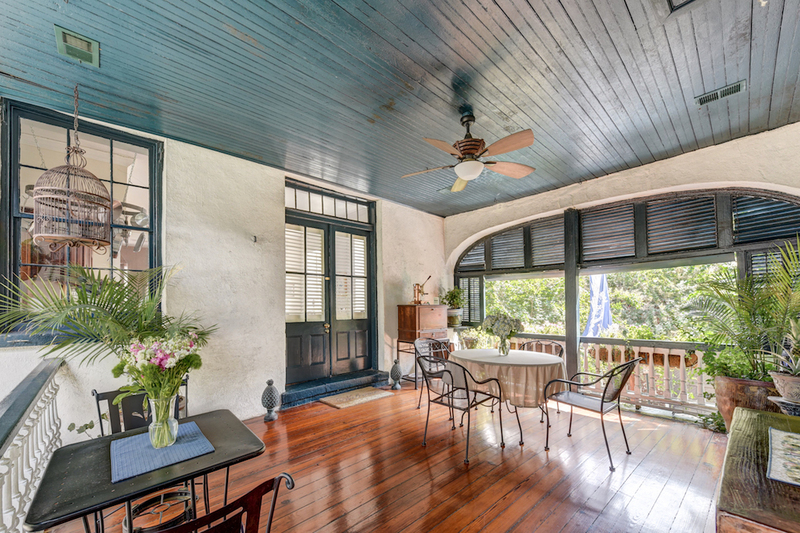 It’s all right near our French Quarter neighborhood. We are delighted to share our accommodations with you!